All prices mentioned above are in Indian Rupee. This product is available at Amazon.in. 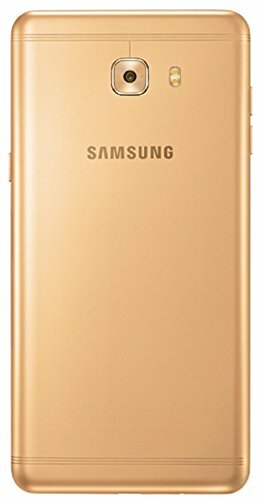 The lowest price of Samsung Galaxy C9 Pro (Gold, 6GB RAM) was obtained on April 17, 2019 10:55 pm. Kindly check the specs of the product before buy from seller's website. 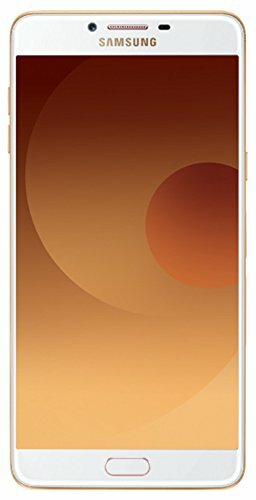 ComparePaPa.com is not responsible for any problem with products as we only provide the price comparison from other ecommerce platforms. Compare PaPa is modern all in one price comparison and review Site We Provide Comparison through various top brands Affiliate Programs. which Provides customers the products best pricing Comparison from various sites and help them to buy the product at best prices. All images are copyrighted to their respective owners. All content cited is derived from their respective sources. Subscribe Now To Get Latest Price Drops ! 2018 ComparePaPa.com Design. All rights reserved.